Welcome to the University of Oregon AP Summer Institute! Registration for Oregon AP Summer Institute 2019 is Open! Welcome to the University of Oregon AP® Summer Institute! This is our first year serving Pacific Northwest and Northern California schools by providing College Board® endorsed summer institutes in Eugene, Oregon – on the campus of the University of Oregon – home of the Ducks. Our presenters are trained and endorsed by the College Board. We invite you to join us August 13-16, 2019 (Tuesday – Friday). Cost for the AP® Sessions is $830 per teacher (before May 17). Science workshops with laboratory experiments and demonstrations have a $40.00 lab fee. Science Laboratory Experiments are conducted in the Biology, Chemistry and Physics Laboratory Rooms. 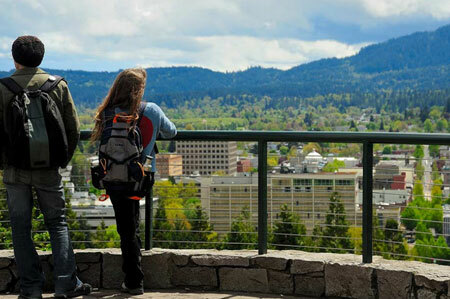 We have discount rates with three local hotels/inns and discount rates at the UO Dorms. 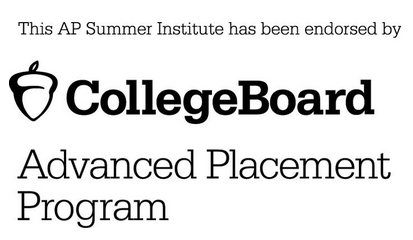 All sessions are endorsed by the College Board Advanced Placement Program®. NO refund for no-shows. Only attendees will be provided College Board and instructor materials. 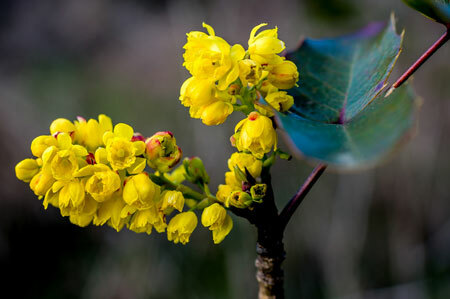 If a workshop session does not have 10 participants fourteen days prior to beginning date, it may be canceled — participants receive a full refund.